Peek inside closets, pull aside curtains, and explore behind the scenes. Here’s your chance to give in to that irresistible urge to look behind the “staff only” and “no entry” signs you always see in museums. What treasures lie in store rooms and archives? What secrets are hidden behind the closed doors? 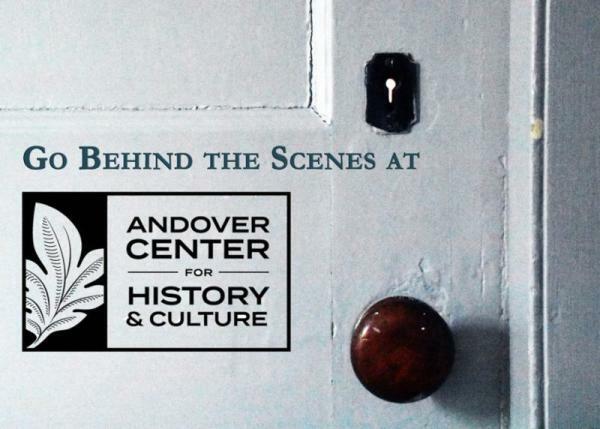 Andover Center for History & Culture is offering Behind the Scenes tours with a fun twist. As you tour the Blanchard house attics, closets, nooks and crannies, you’ll also hear stories about rarely seen collections items. 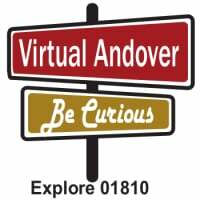 each with a unique Andover story. Would you like a private Behind the Scenes group tour? ​ Information and registration can be found here.